Are you headed to the Colorado Mountains or countryside? Make sure to take the most accurate maps with you including our off-road maps of Colorado and our complete set of 14ers Colorado off-road maps. We have guides to Colorado backroads and 4-wheel drive trails covering the entire state from north to south, east to west! We carry resources for identifying Colorado trees and wildflowers, as well as birds and wildlife. With our extensive selection of maps of Colorado, you’ll be prepared to enjoy Colorado at its fullest! Whether you’re looking to hike the Rocky Mountain National Park or go 4 wheeling along Lizard Head Pass, you’ll know exactly where you’re going. 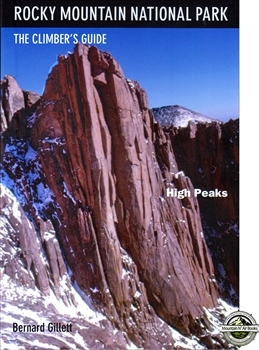 Our guidebooks and maps of Colorado are accurate, up-to-date and reliable. Buy online now to enjoy our affordable prices and fast shipping on all orders.